Shade Boats | Irene Abdou Photography, LLC - Travel. Lifestyle. Documentary. NGOs, Development & Public Health. 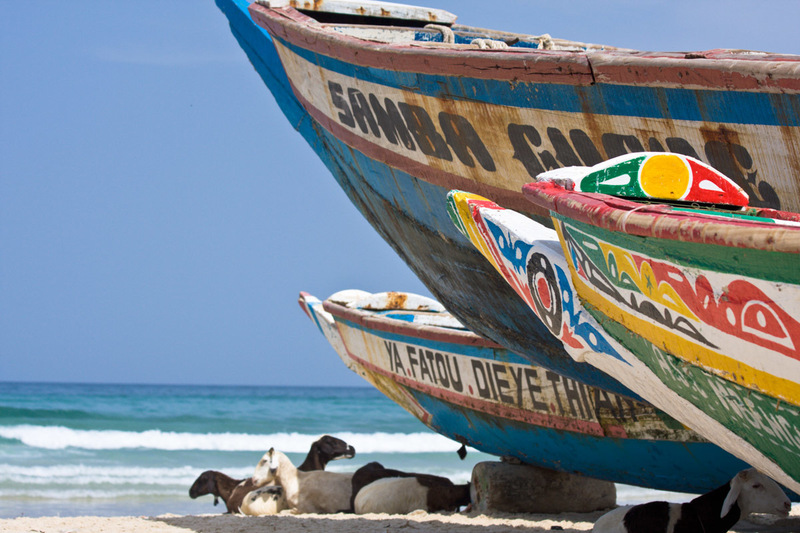 As I eat, black and white-spotted sheep and goats snooze in the shade of colorfully-painted boats that lined the beach.